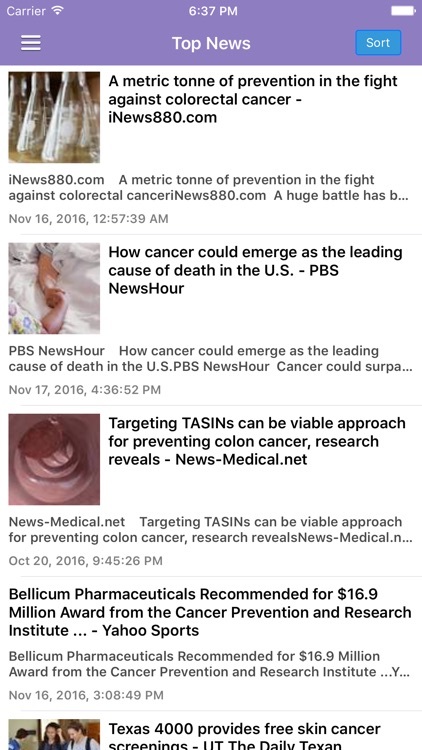 Latest Cancer Research News & Prevention Information at your fingertips, with notifications support! 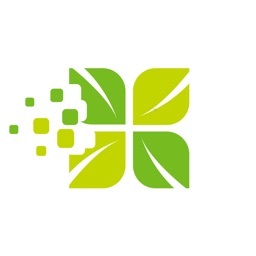 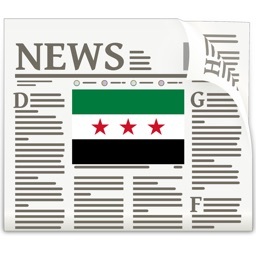 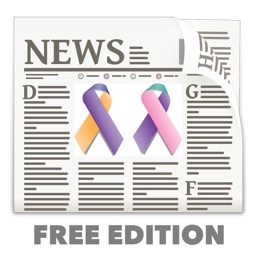 Get the latest updates on how best to avoid cancer and newest oncology research news. 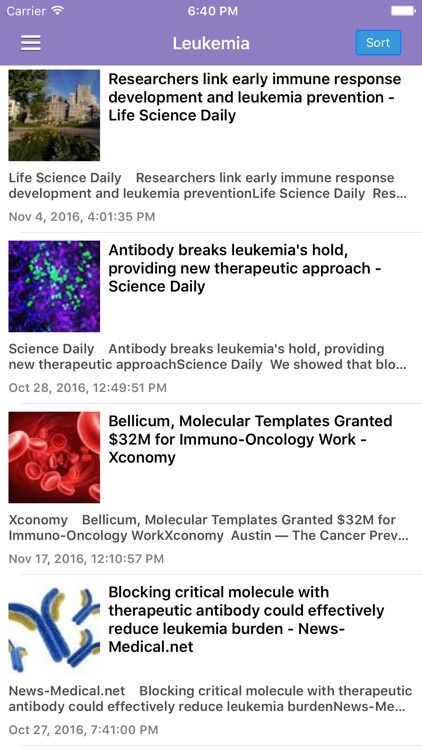 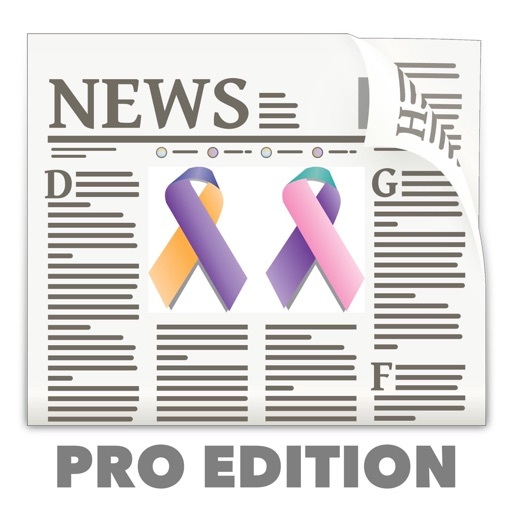 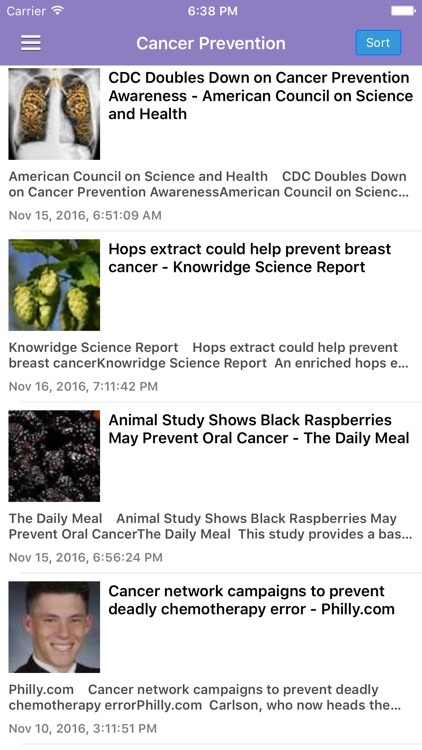 Individual news sections providing the newest valuable info on the battle vs specific cancers such as breast cancer, prostate cancer, leukemia, lung cancer and more. 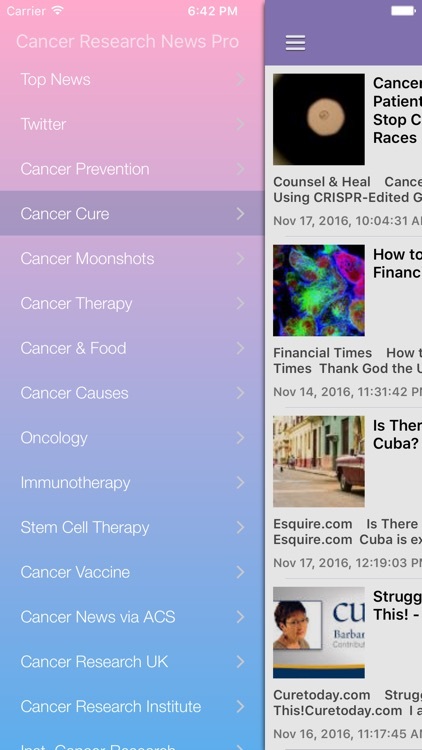 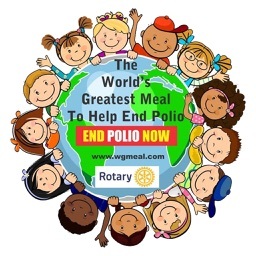 Informative videos on preventing cancer, the funding of research and treatment are also provided.